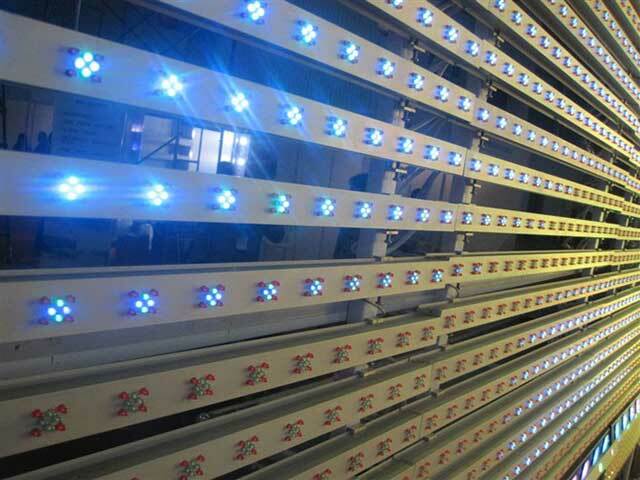 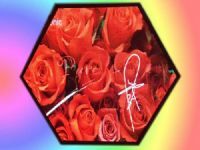 For pixel pitch less than 100mm/P100, compared to pixel led solution, this design is cost effective. 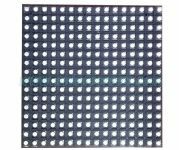 Other choice of pixel pitch includes P40, P50 P62.5 and P100. 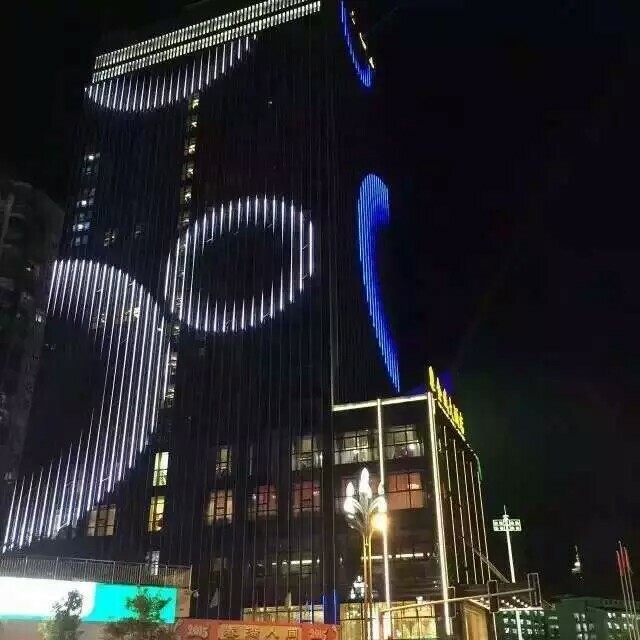 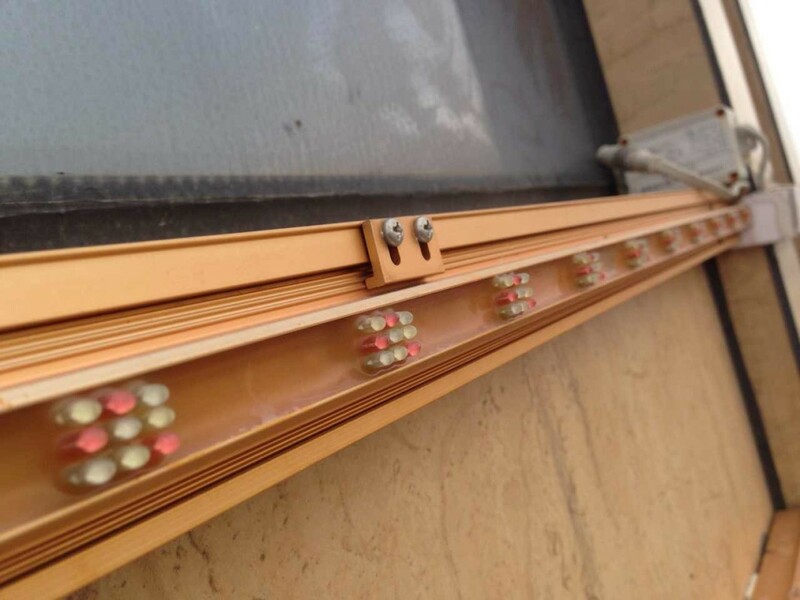 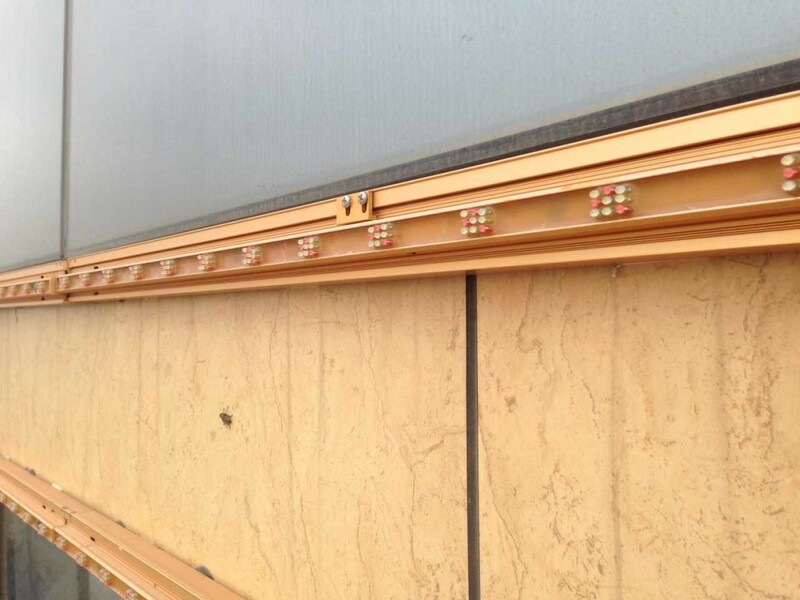 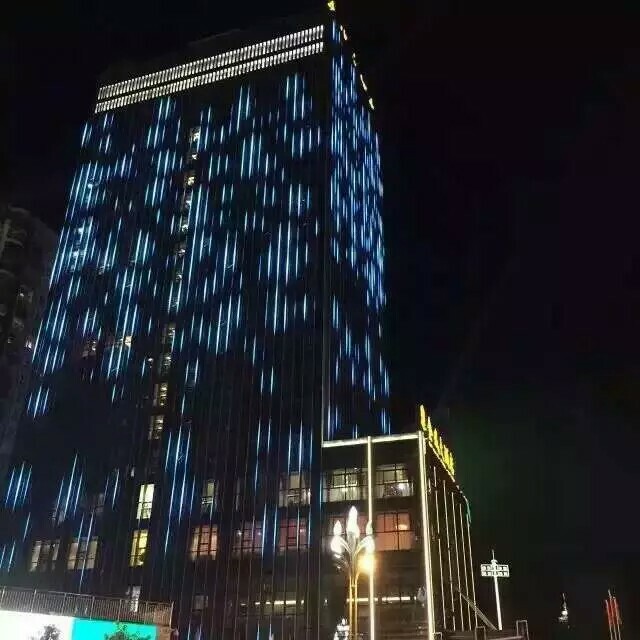 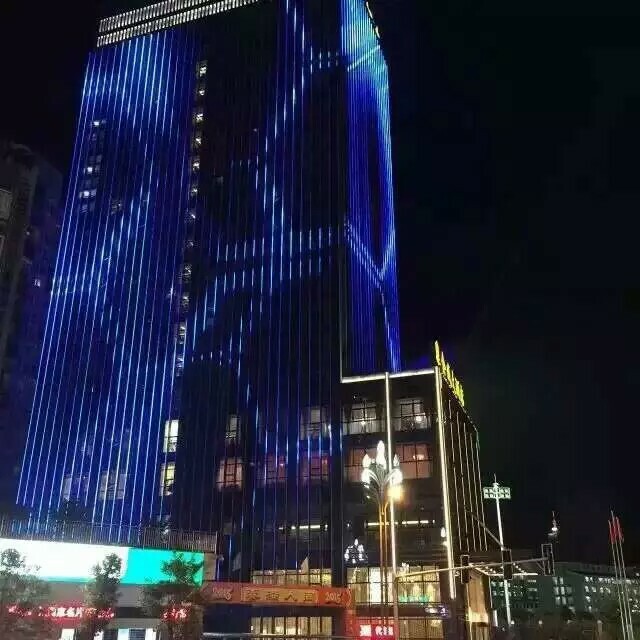 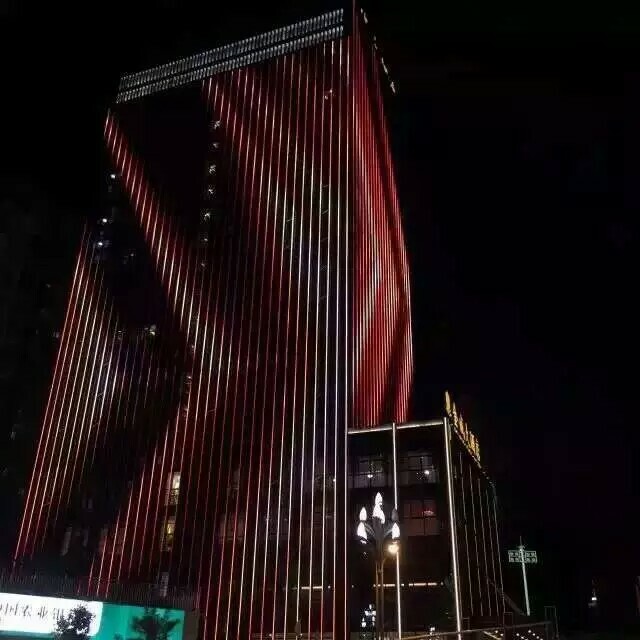 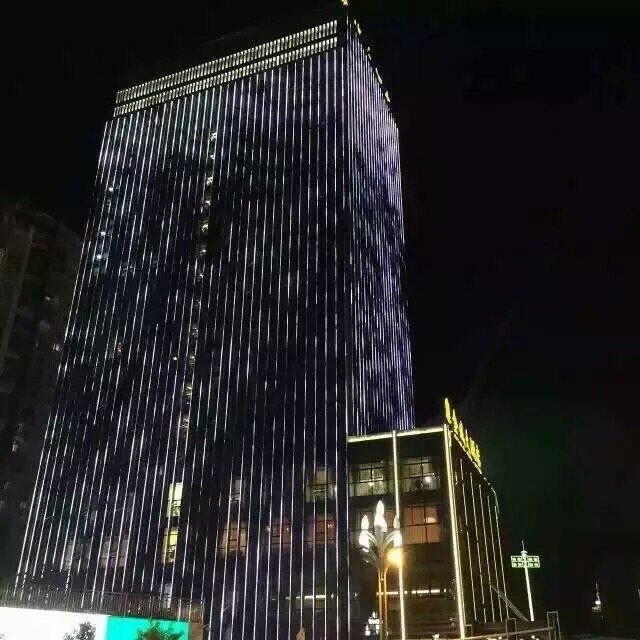 Single led tube can make special shapes led media façade or led façade lighting. 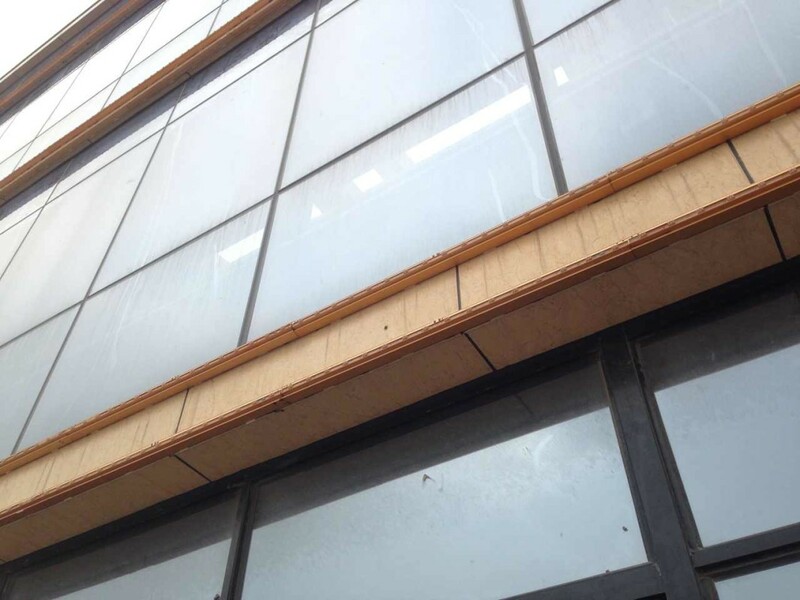 the dimension and pixel pitch or the shape can be customed according to the building shape and size. 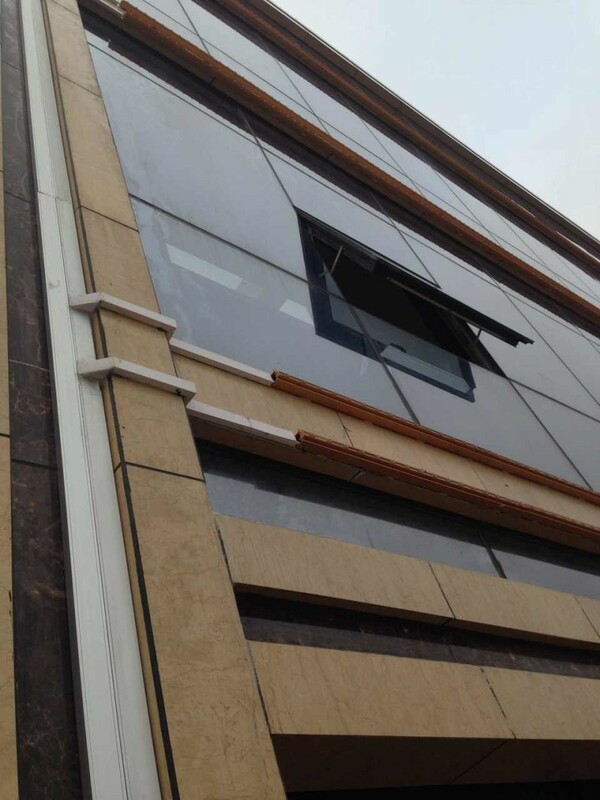 It is easy to install and maintain. 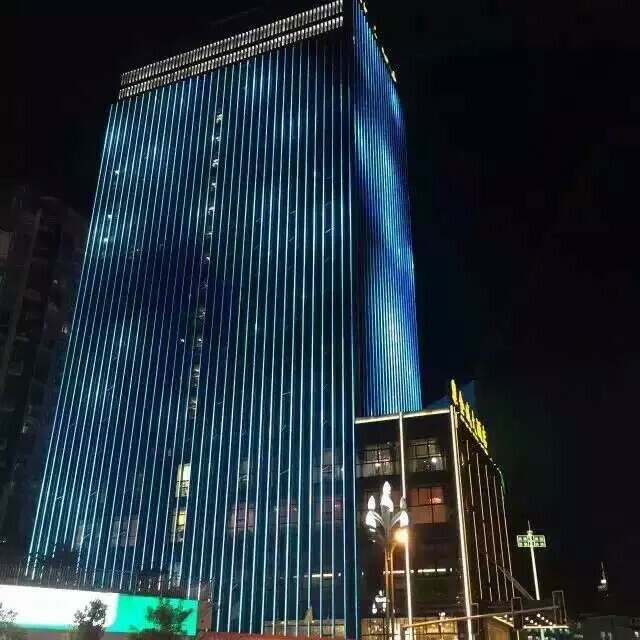 suitable for large area land mark buildings surface led lighting or video.